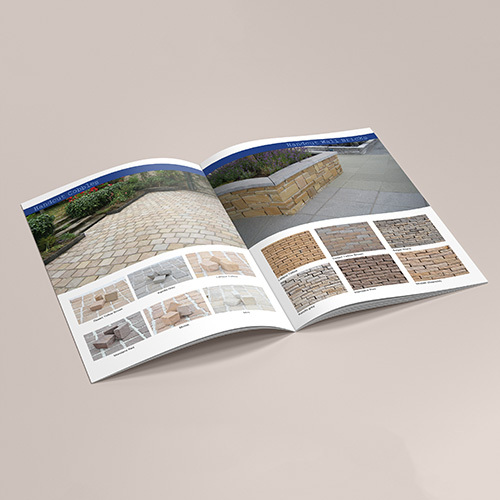 A catalogue is a printed document that has a list of products or services from a company with their description and prices. 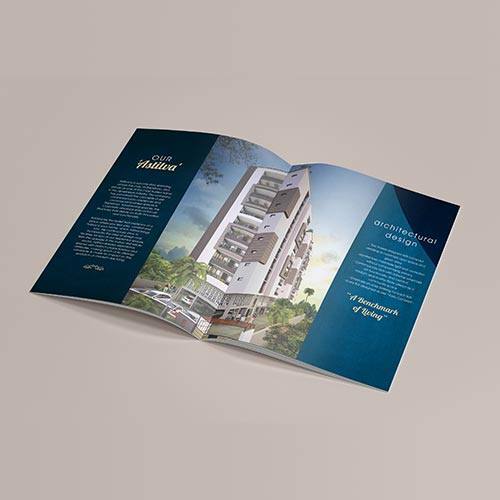 It is not the same as a brochure. 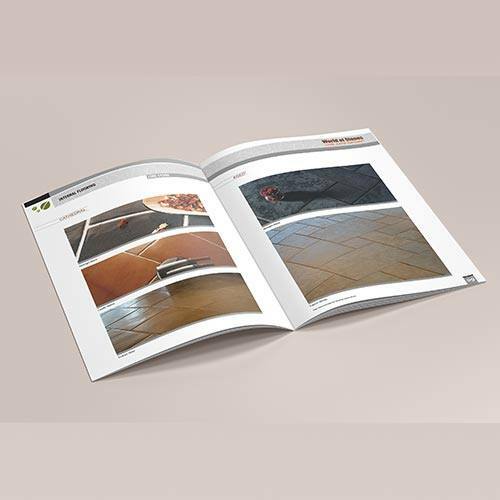 A catalog focuses on the service or product in a more informative and educational way. 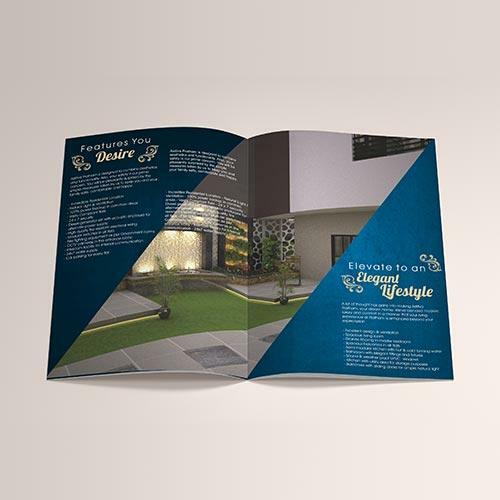 It has around 8 pages generally and may increase in multiples of 4 pages. 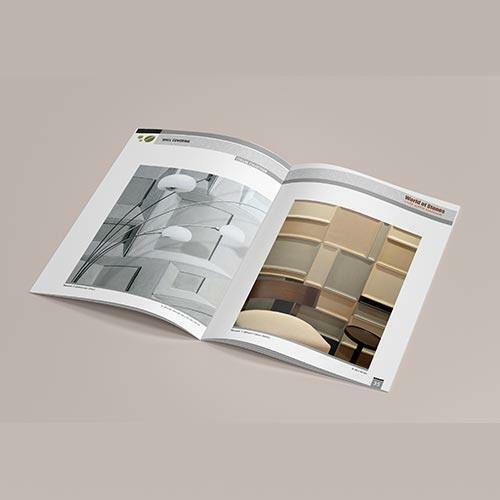 Catalogues not only give more information but also help build a brand and procure more quality leads. 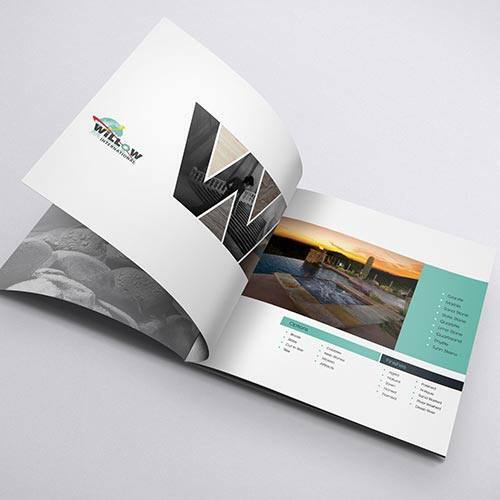 It adds an extra mileage to a company’s offerings. 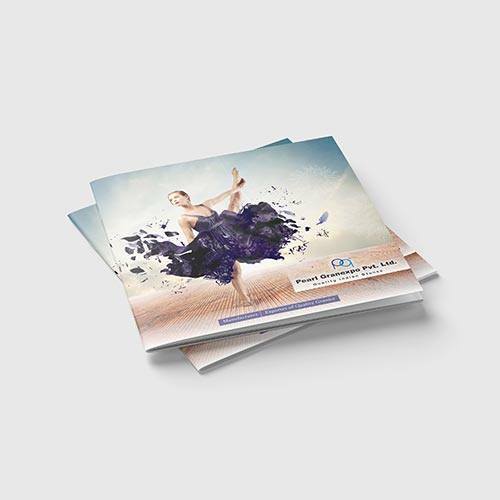 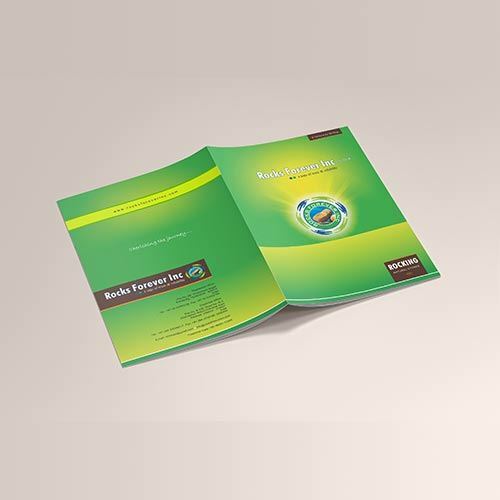 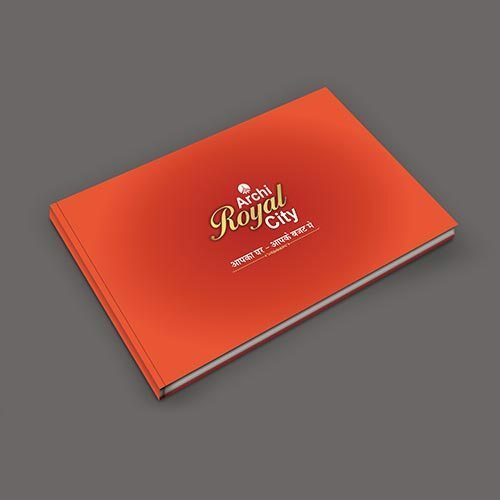 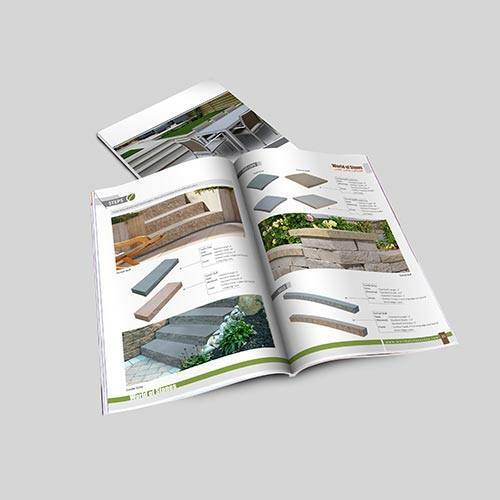 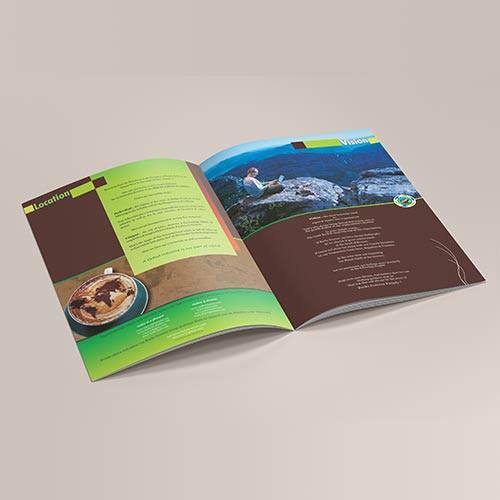 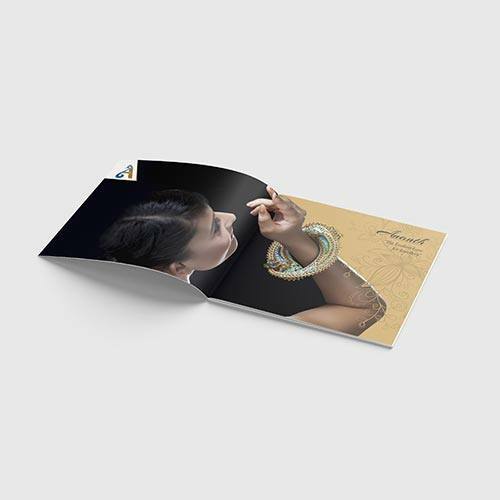 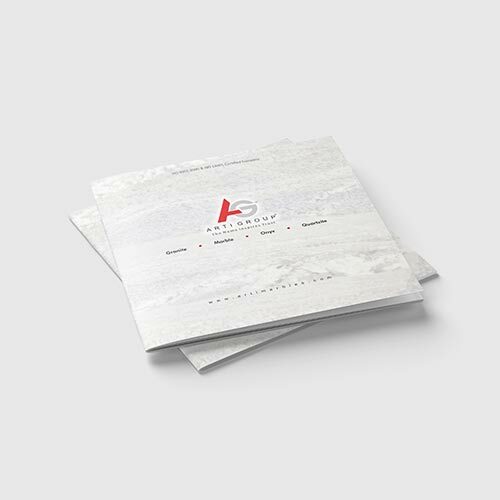 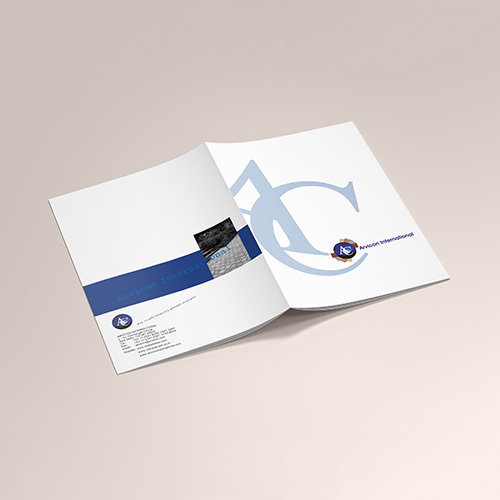 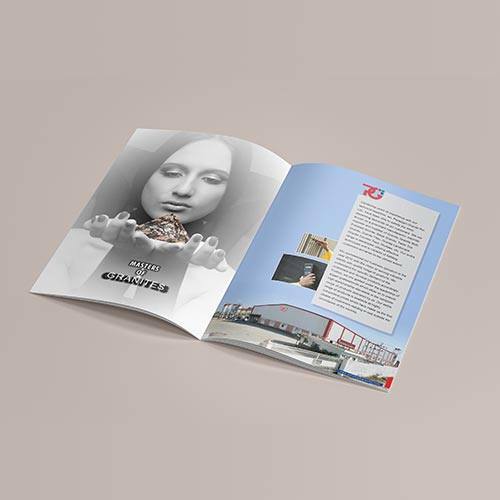 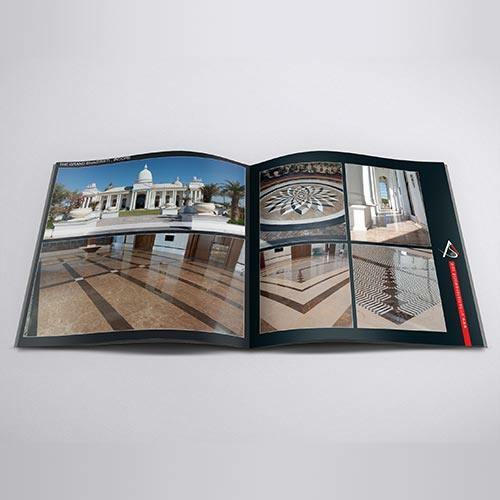 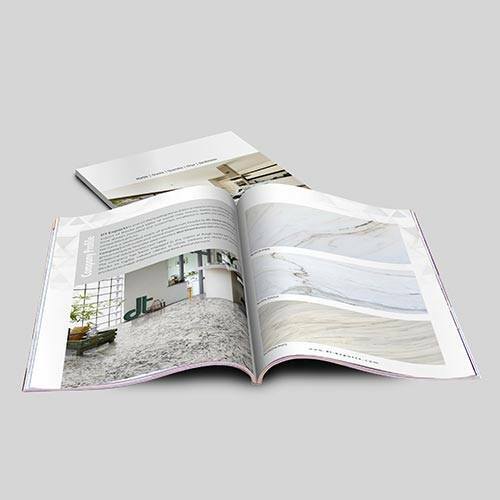 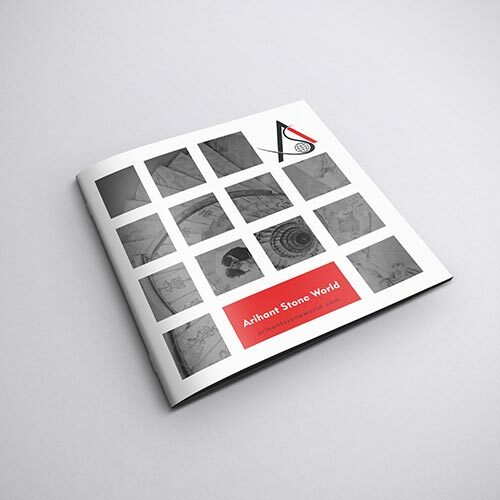 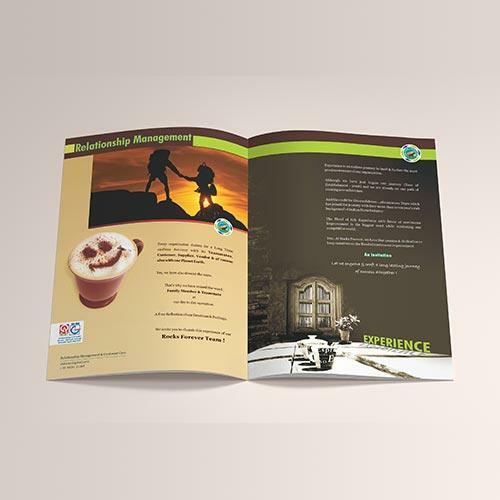 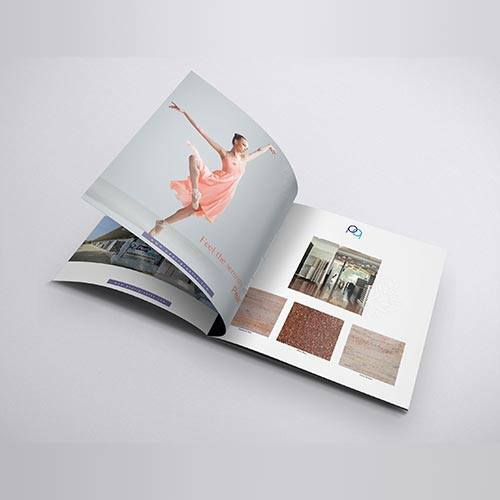 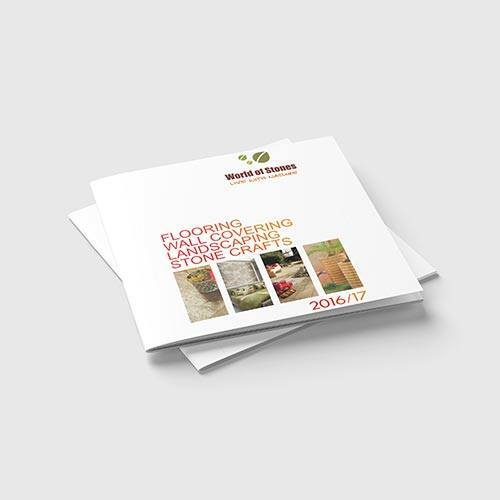 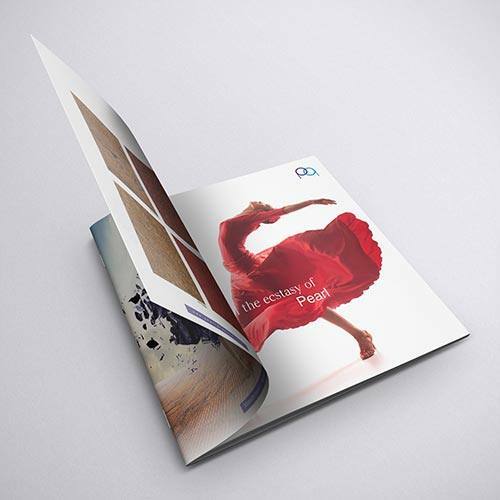 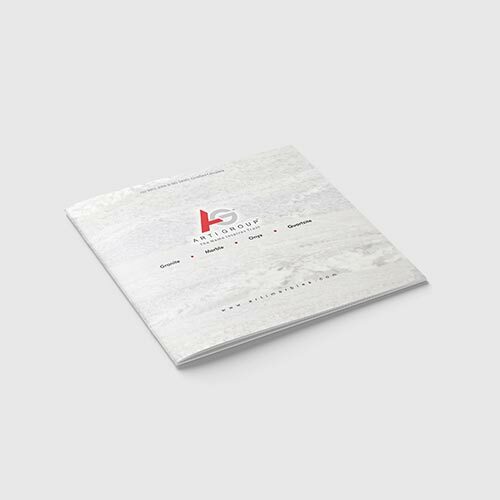 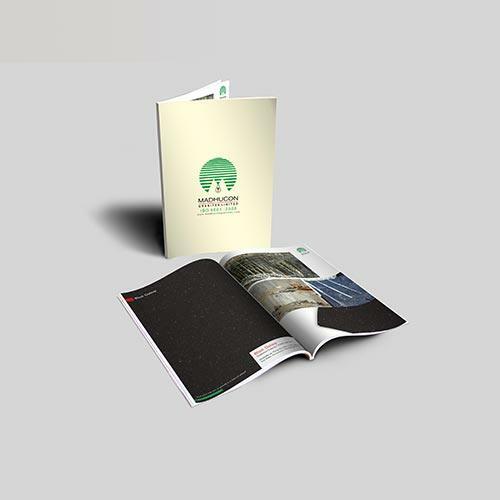 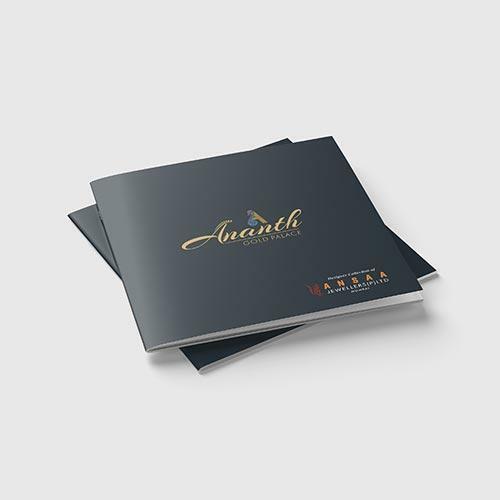 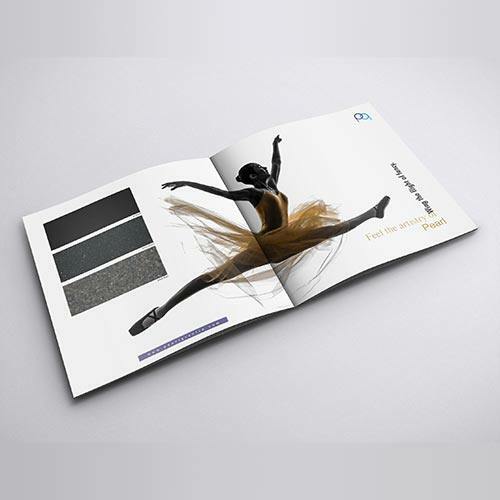 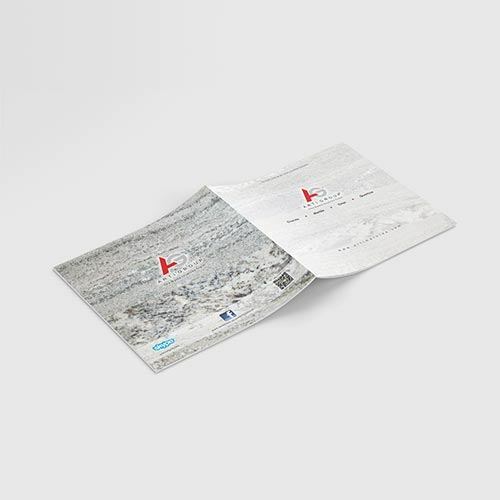 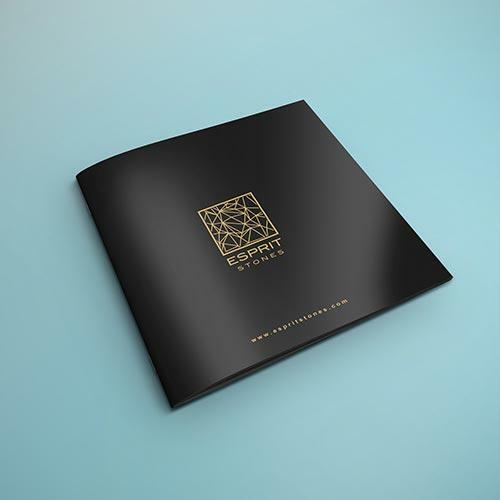 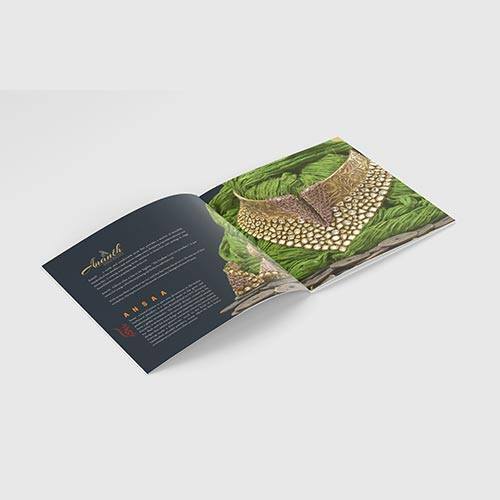 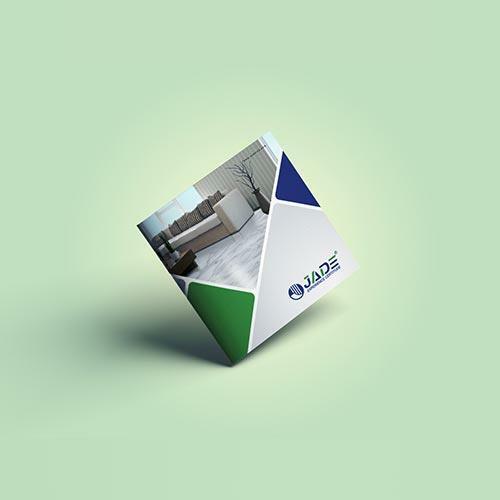 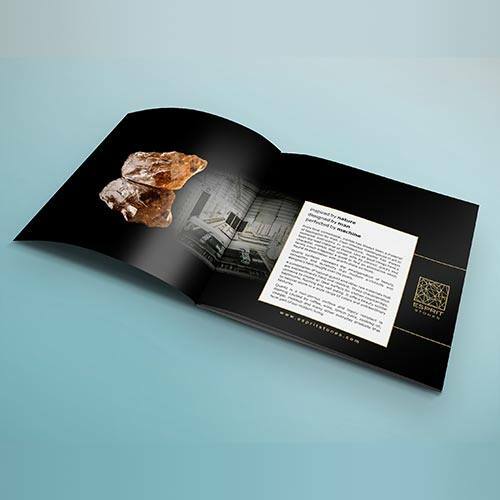 A printed catalogue can be distributed at businesses, offices, conferences and trade shows. 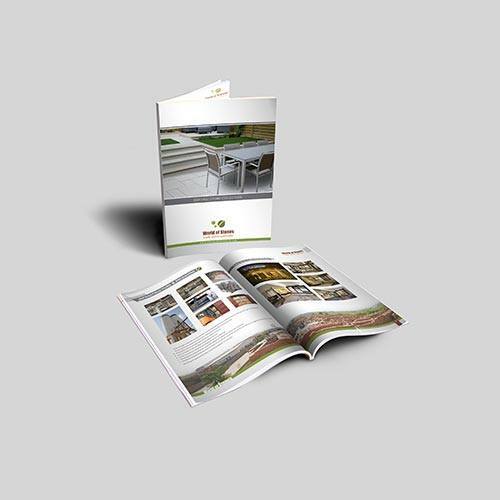 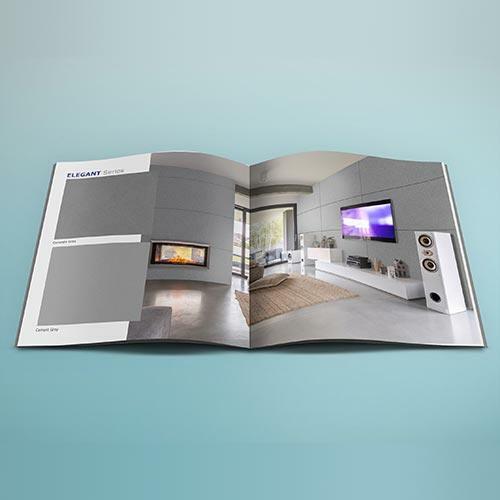 A catalogue is one of the most ideal ways to inform your customers about your brand’s products or services. 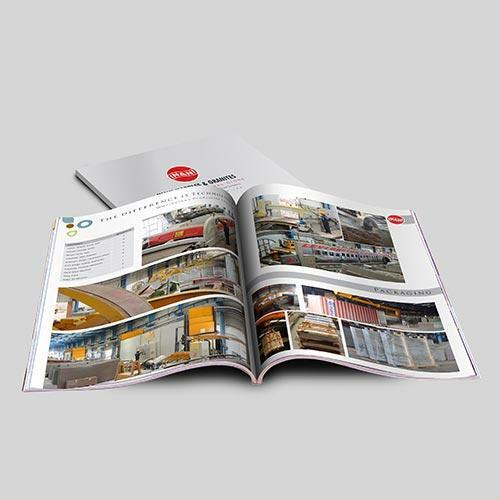 If you want your catalogues to reflect the high quality of your business, you need to put your trust in Prime Scan. 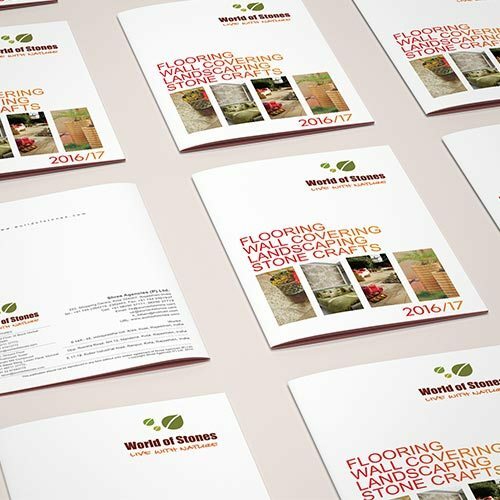 Don’t be skeptical about catalogue printing as it is one of the best investments that you can make for your brand. 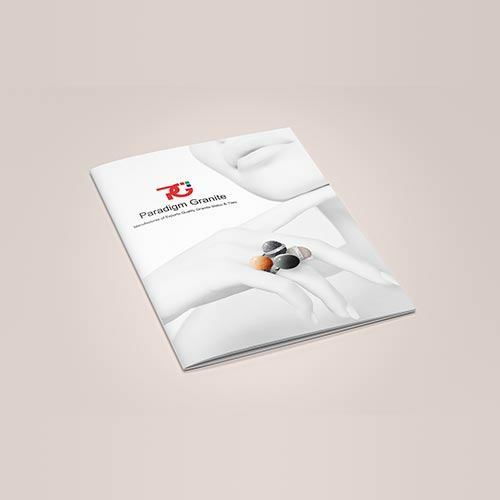 At Prime Scan, we use the latest technology to print your catalogues that are in accordance with international standards.